from your local animal shelter or rescue! at Talking Dogs and For Love of a Dog Jewelry! I wish we could…but Toby will have to be an only dog for now. 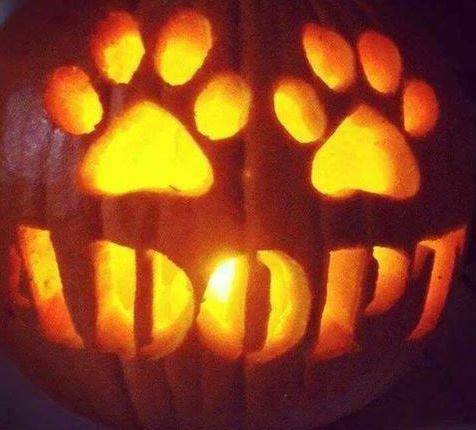 I hope others can make this a Halloween to remember for a shelter pet though! Happy Halloween! Hope there were many adoptions. Hope your halloween was a good one.